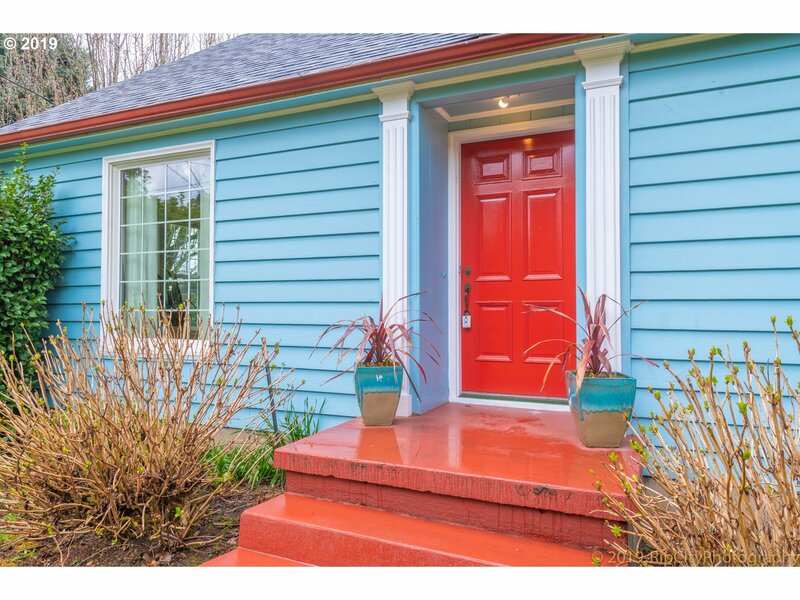 All PARKROSE homes currently listed for sale in Portland as of 04/23/2019 are shown below. You can change the search criteria at any time by pressing the 'Change Search' button below. "Fantastic home w/incredible finishes and upgrades! Showcase kitchen w/high end S/S appliances and fixtures. Hard to find large lot with mature trees and a close in location. Real hardwood floors, wood burning fireplace, ceiling fans, built-ins, 3 bedrooms + loft area. Fresh paint with modern colors. Garage. New roof. Fabulous yard for entertaining." "Nicely updated ranch on a very large corner lot with access to everything. Formal living/dining room, family room, two fireplaces,two bedrooms and one bath all on the main floor. Freeway access is less than 20 seconds away, while a short distance east will take you to 122nd to almost everything you could ever need. Newer roof, RV parking, and a whole lot more. Basement and attic bedrooms are non-conforming. [Home Energy Score = 1. 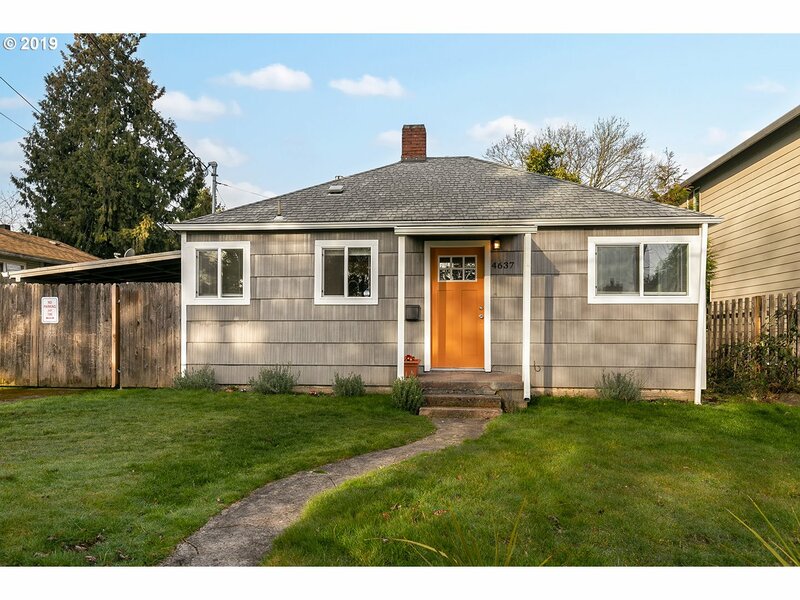 HES Report at https://rpt.greenbuildingregistry.com/hes/OR100"
"Amazing opportunity to own a completely renovated/move-in ready adorable Parkrose Bungalow on a sun-filled giant lot! Open flr plan filled w/light shows off generous sized kitchen w/cute nook, SS appl & living area. Gorgeous laminate hrdwd flrs throughout. Bdrms look out onto your private fully fenced yard perfect for entertainment! Roof, Siding, Windows, Ext Doors, Gas H20, ext/int paint, elect/plumb all updated. Mins to freeway & PDX. [Home Energy Score = 3. HES Report at https://rpt.greenbuil"
"This is your opportunity.Home is completely finished & needs nothing.3 min. to 205, I-84,& Sandy Blvd, access to downtown. Beautiful landscaping, completely fenced in w/ privacy fencing & a hot tub.Large kitchen for a home this size & bonus room.Indoor laundry is a nice treat along w/ storage space.2 lg. sheds provide enough room for all things yard & garden.This is zoned commercial.Won't finance conventional.Projected rent 1200-1700 mo"